Dentist in Guilford CT | Dr. Kate Glazer, DMD, M.S. Dr. Kate Glazer, DMD, M.S. Preventive Care is our primary focus. Help your child have the best appointment possible! Your child’s smile is precious. You wouldn’t trust it to just anybody. At Shoreline Children’s Dentistry in Guilford, CT, we’ve built a practice around the needs of children. Our pediatric dentist, Dr. Kate Glazer, has skill and experience handling a range of children’s dental issues, from routine examinations to dental emergencies. Dr. Kate is a mother herself and is in tune with the needs and concerns of parents. She understands how important your child’s health is and takes her role as a member of your family’s healthcare team seriously – but she’s not afraid to make dentistry fun, too! 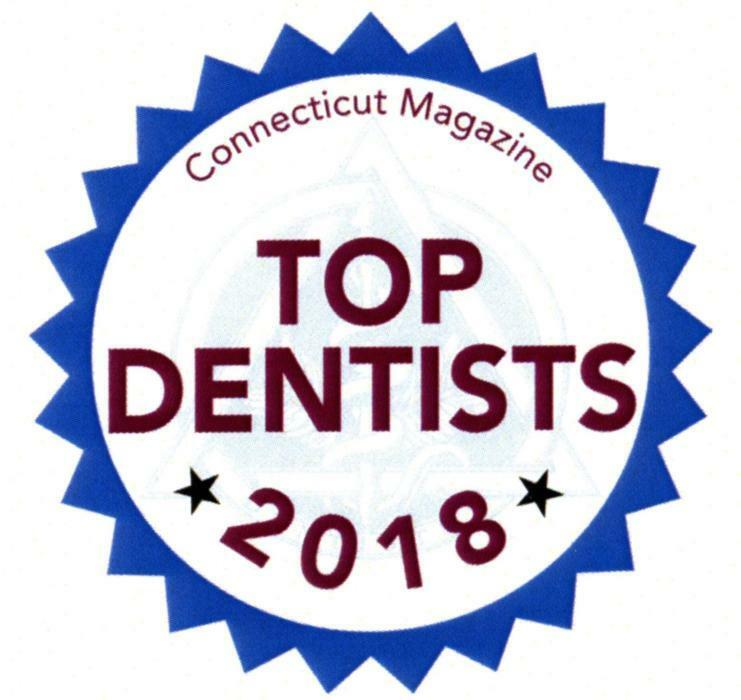 Dr. Kate was named a Top Dentist by Connecticut Magazine- we are proud to have been honored with this distinction every year since our practice was founded! We’ve designed our office to be inviting to both our patients and their parents. Our waiting room is fun and welcoming, encouraging kids to want to visit us again and again. We’ve also mounted TVs to the ceilings in our treatment rooms so that your child can kick back and relax during treatment while watching a favorite movie or show. Each member of our team is excited to be here, and it shows. We’ll take the time to greet your child and introduce ourselves. We know that new experiences can be scary and that your child may have seen representations of dentists on TV and in movies that aren’t quite accurate. Getting to know us and seeing that we are gentle and kind people is a great first step toward changing that perception. Children are not “little adults.” Their bodies, including their mouths, are still growing and developing. This is one of the reasons why seeing a dentist who specializes in children’s dental care is so helpful. Dr. Kate is an expert in the different dental stages that children go through, and she has the skill and experience to know when an issue is “normal” and when it’s a cause for concern. We’ll follow your child as he or she grows, carefully tracking all the developmental stages and making sure that everything is developing as it should. If we ever have concerns, we’ll bring them to you right away and explain them using images and clear language that isn’t confusing or technical. We’ll make sure that you know all your options, and you always have the final say in your child’s care. Whether you’re contemplating your baby’s first dental appointment, setting out teeth regularly for the tooth fairy, or concerned about your star football player’s dental health, we are here to help and provide advice and solutions. Call Our Guilford, CT Pediatric Dental Office for Your Appointment! We can’t wait to welcome you to our office and get to know both you and your child. We invite you to give us a call today so that we can help you get started! REGULAR APPOINTMENTS ARE SCHEDULED ON MONDAYS, WEDNESDAYS, AND THURSDAYS. DENTAL EMERGENCIES ARE SEEN AS NEEDED.